Thredbo has been the go to destination for alpine skiing for decades. Stunning natural beauty and abundant snow makes Thredbo a veritable skiing paradise. Its close proximity to Canberra also ensures easy accessibility and convenience. Prominent resorts in this part of the Australian Alps regularly attract millions of visitors from all over the world. 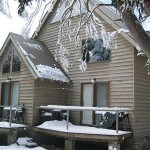 The main resorts in the Snowy Mountains are located in the south eastern part of NSW. They include Perisher, Thredbo, Charlotte Pass, and Selwyn Snowfields. Thredbo lies at the foot of Australia’s tallest peak, Mt Kosciuszko. 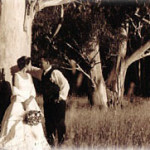 It is situated in a beautiful valley on either side of Thredbo River. It is a spectacular village, full of European charm and warm country hospitality. Thredbo has been a premier skiing resort since the establishment of the first lifts in the early 60s. Numerous trails, chairlifts, and other facilities have since been developed around the village. Almost every season sees the introduction of new winter activities. This is to the delight of thousands of frequent visitors who call Thredbo home each ski season. Thredbo is approximately 180km from Canberra, and 500km from both Sydney and Melbourne. You can easily drive from Canberra along the Monaro highway to Cooma, before taking the Kosciuszko road to Jindabyne. From there, it is a short 30km drive up the Alpine Way to Thredbo. Park fees are levied as you enter the Kosciuszko National Park. The roads to Thredbo are usually clear throughout the year, although snow chains may be necessary for 2WD vehicles during heavy snowfalls. Most visitors first make a stop at Jindabyne to load up on supplies before going on to the Thredbo. This town has been a supply centre for the Snowy Mountains area for years. Prices for skiing equipment and gear are more favourable here than in the resorts. The stores at Jindabyne are well stocked with everything you need. This includes skis, snowboards, poles, boots, helmets, wristbands, jackets, and pants. Other equipment such as sleds and toboggans are also available for hire. However, there are several stores at Centre Village in Thredbo that stock all types of ski equipment. Thredbo is a premier ski destination, with many types of trails of varying difficulty. It is the ideal ski location for both beginners and advanced skiers. New trails have been added in recent years, bringing the total to over 50 runs. Skiers will therefore be spoilt for choice on the slopes. The facilities at the resort are also world class. Thredbo lies above the snow line, and receives adequate snowfall. However, advanced snowmaking machines have been installed over the years. This ensures that the entire 480 hectares are well covered with snow throughout the season. Extra snow also allows the skiing season to be extended for much longer. To facilitate alpine skiing, 14 lifts of various types are available at Thredbo. They include express quads such as The Cruiser, Kosciuszko Express, and the Gunbarrel Express. Double chairs are available as well, including Merrits, Ramshead, and Snowgums. Other types include T-Bars at Karels, Sponars, Antons, and Easy rider. Four lifts are available at the Valley Terminal area across the Thredbo River. These are Ramshead, Kosciuszko Express, Snowgums, and Merrits. A few more are located at Friday Flat, including Gunbarrel Express, Easy Does It Quad and Snow Runner. Other areas are also well served by the remaining lifts. A range of winter lift passes are available to suit every need. You can combine a lift pass with ski rentals, or skiing lessons. You can also get a package that includes a lift pass, ski rentals, and ski lessons. This should help you save on the costs of your skiing holiday. It is also easy to get around Thredbo. The resort offers a free shuttle service between Friday Flat, Valley Terminal, and most of the lodges in winter. Resort and trail maps are available for Thredbo and other ski resorts. These are very helpful, especially if you are new or unfamiliar with the resort. Trail maps with live updates of trails, lifts and the park are also available. This should make your skiing itinerary more convenient to arrange. 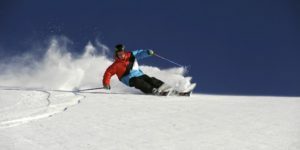 If you are a rookie or simply not very confident of your skiing skills, take a class that suits your requirements. Beginners can head to Friday Flat, where they can take lessons from skilled and experienced instructors. There are classes for first time skiers, where you can learn all the basics. Experienced skiers can also take advanced classes to perfect their skills. This should build their confidence, and help them ski expertly on any mountain terrain. Kids can also be trained to handle the skis or snowboards with ease. Lessons can be private or group sessions, depending on your preference. A private lesson can be arranged to suit your schedule and technical requirements. Skiers are spoilt for choice when it comes to ski runs. These vary in length, vertical drop, and difficulty. Colour codes are used to indicate the level of difficulty. Yellow signifies a trail suitable for first timers, green denotes easy, while blue stands for the more difficult trails. Only advanced skiers should ski on black coded trails, which present serious challenges. They are potentially dangerous to unskilled skiers. Blue coded trails include The Bluff, Schuss, Eagle Way, Karels, Worldcup, and Meadows. These should offer great fun to better skiers. Intermediate skiers will love the Cruiser, Walkabout and Ballroom. Black coded trails include Golf Course Exit Run, Little Beauty, and Bushranger. 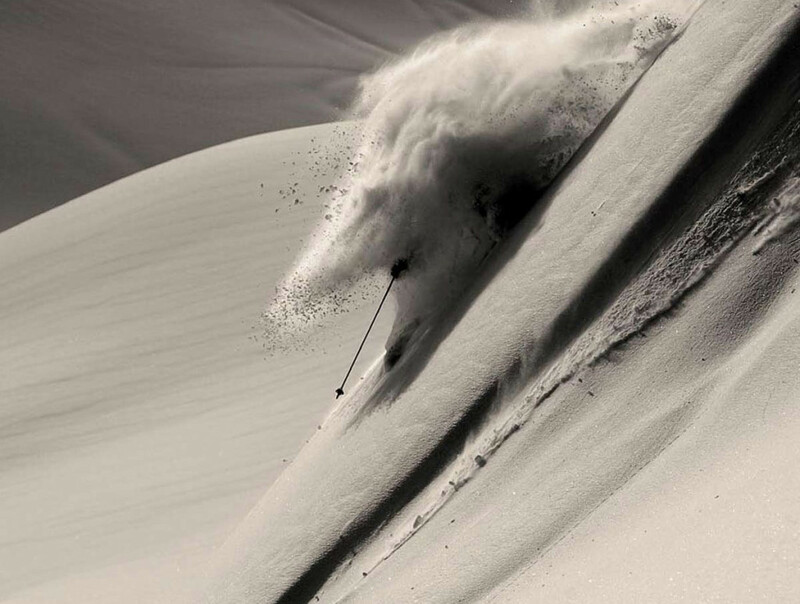 The toughest test lies at Funnelweb, where bumps, moguls, and a near vertical section await. Green coded trails include Sundowner and Basin. The longest single run is the Crackenback Supertrail, which spans 5km. It is also the longest ski run in Australia. There is a lot more to Thredbo than skiing. 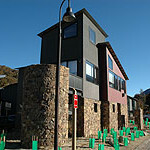 Stay in luxury Thredbo accommodation, either close to the trails or near Centre Village. You can also walk everywhere in the village. This should make it easier to catch all the winter festivities, including the Flare Run and Fireworks display. The Village has many top of the range restaurants and pubs. These have lots of entertainment to keep you up till morning. The food at Thredbo is divine, and features major European cuisines and the best dishes Australian chefs can muster. Skiing in Thredbo is a fantastic way to spend your winter holiday. You can find great packages at discount rates, especially if you book early and avoid the August peak season. This is definitely a winter resort that will give you fond memories for a very long time.